Twitter is a lot like a real-time town square. It’s public, letting everyone around the world gather to share their thoughts and communicate with each other. But that comes with a few negatives. In recent years, we’ve seen the platform turn into a place where hate speech and harassment can’t be controlled too easily. Twitter might be on a path to fix these problems, but users are still experiencing them all too frequently. So maybe you’re tired of Twitter and want to take the nearest exit. 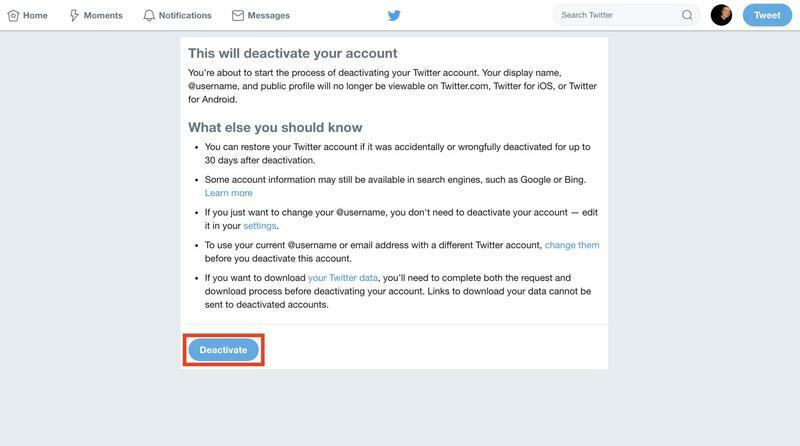 Ready to leave Twitter? It takes only a handful of steps, and then you’re living Twitter-free. 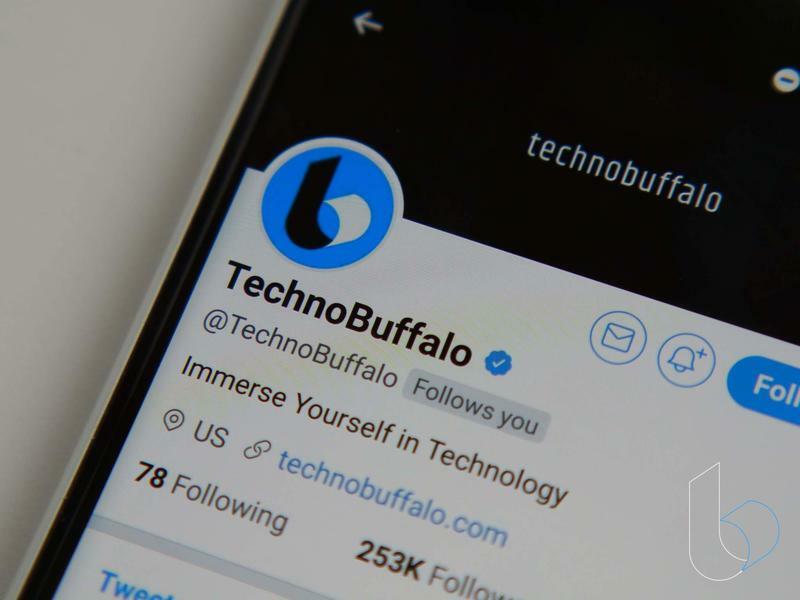 As Twitter’s countdown goes forward, the platform strips your profile from various areas. Yet you could still see it on search engines like Google and Bing. 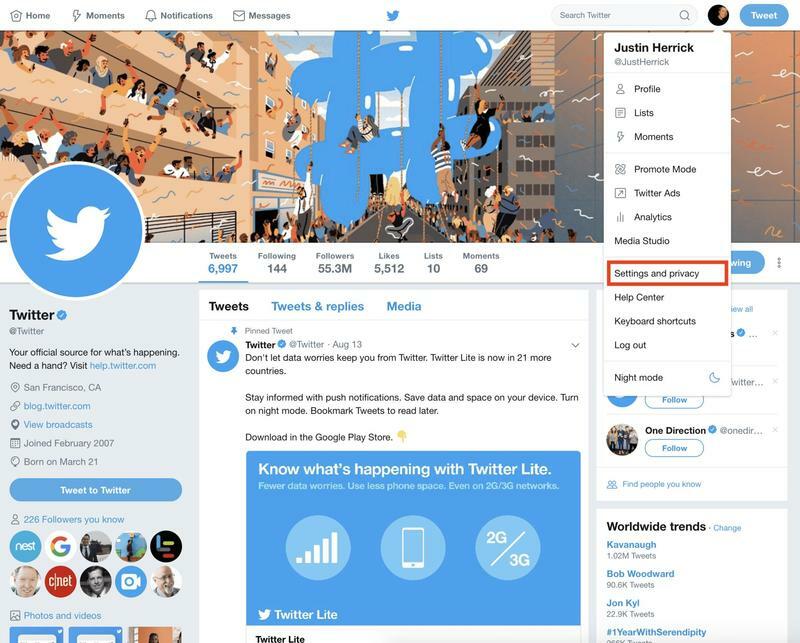 Twitter only completely cleanses your profile from its own system. 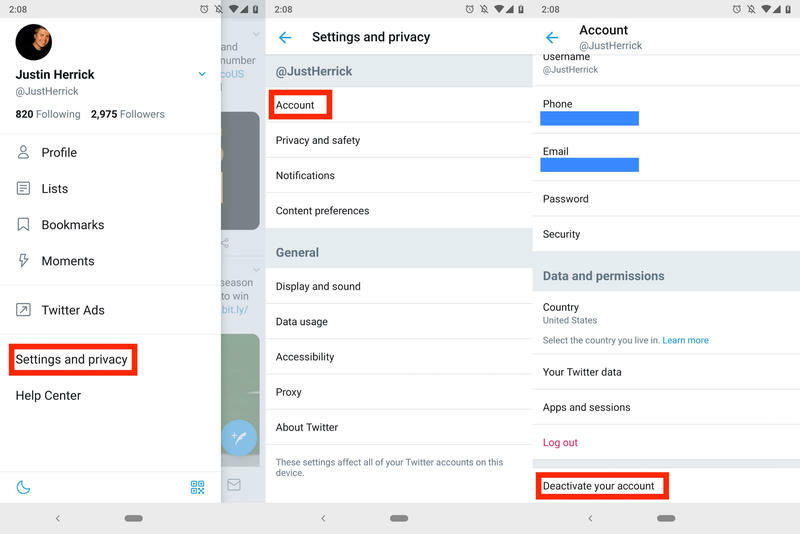 Upon the 30-day window’s close, Twitter will release your username back into the atmosphere; therefore, don’t be surprised if another account with the same username shows up on the platform shortly after your departure. 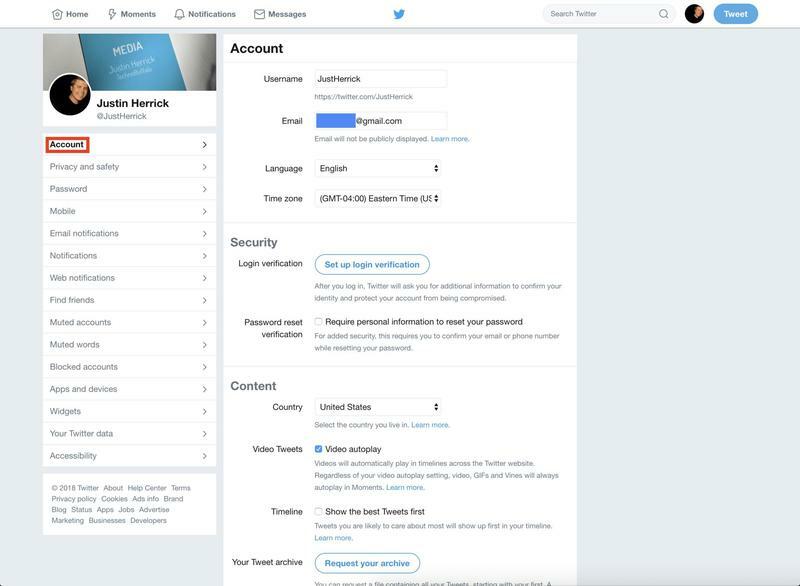 If you plan on returning to Twitter later on, you’ll need to claim a new username. Another tip worth remembering: deleting your old tweets might be the better option. It’ll allow you to keep your username but start from scratch.